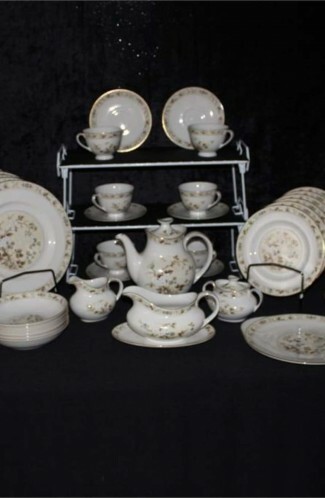 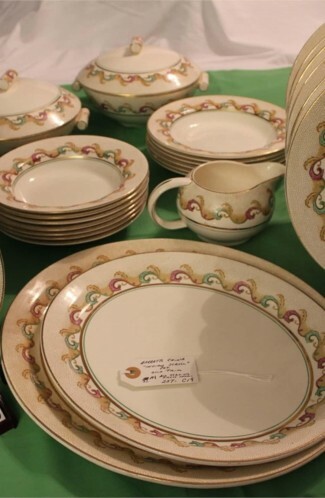 Antique - Aynsley China "Pattern #84E6". 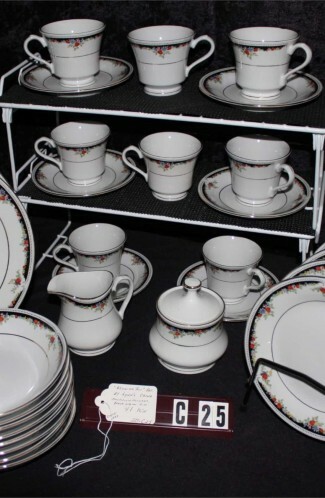 Produced in the 1891 to 1904 time frame. 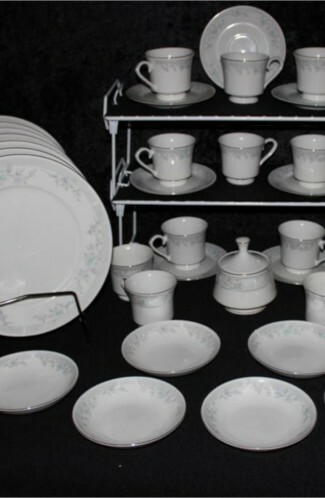 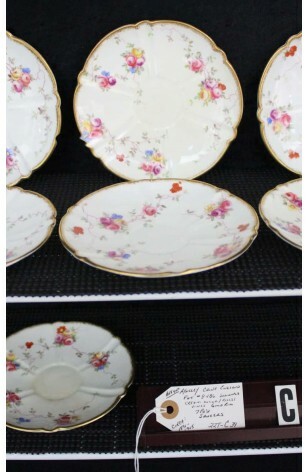 Being sold as One Set of (7) Saucers.